Facebook went down for two hours over the weekend. On Sunday morning, Facebook, Instagram, and WhatsApp went down for over two hours -- just a month after the family of apps had its worst outage ever. This weekend, Facebook, Instagram, and WhatsApp all went down for many users, rendering the applications completely unusable for hours. Both Facebook and Instagram were inaccessible while WhatsApp users were unable to send or receive messages. Users of the suite of applications regained access over two hours later. 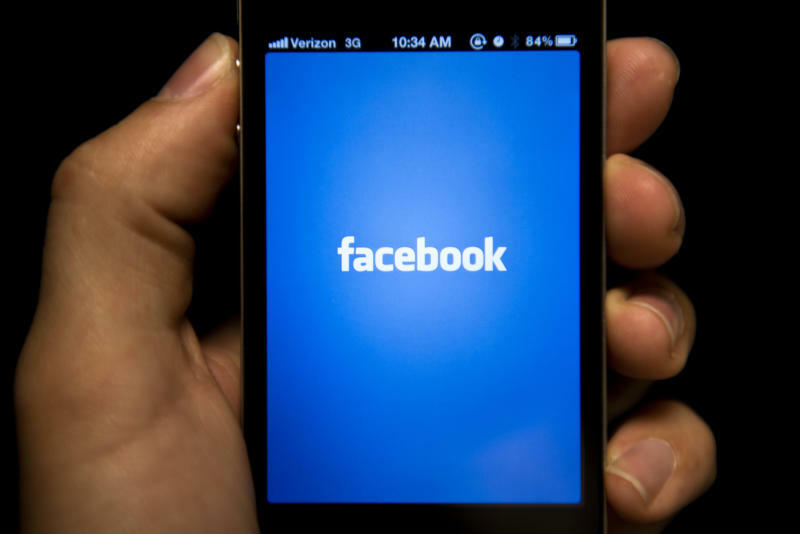 This outage came almost exactly a month after Facebook experienced its worst one ever lasting for over 24 hours due to a "server configuration change" according to the company. The disruption affected users from across the world in a variety of different ways ranging from complete inaccessibility to Facebook, Instagram, and WhatsApp to only story or messaging malfunctioning. Furthermore, in November, the collection of Facebook-owned applications went down for about 40 minutes as a result of a "routine test." Currently, all applications are back online worldwide.